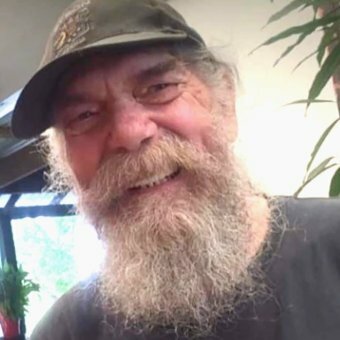 Police have charged a 39-year-old Maleny woman with manslaughter over the death of 63-year-old Colin Hastie, who police allege suffered a “prolonged assault” by the woman he knew. Officers were called to a Macadamia Drive home where Mr Hastie was found slumped on his front steps about midday yesterday, by a teenager delivering pamphlets, who alerted other locals. The man was taken to Maleny Hospital were he later died. Detective Senior Sergeant Daren Edwards said police believed the pair were not involved in a romantic relationship. “The woman was from Maleny. They are known to each other whilst not in a relationship,” Detective Senior Sergeant Edwards said. “Unfortunately the male has succumbed to injuries during a prolonged assault … that’s what we will allege. “One of the allegations is that the male has died from injuries inflicted by that woman. Detective Senior Sergeant Edwards said the man was spotted on the front stair area of the house by a teenager delivering pamphlets. “He saw there was obvious serious injuries to the male and was alarmed and contacted his mother who was a nurse and attended the address. “Consequently a neighbour was also alerted and contacted QAS who responded from Maleny. 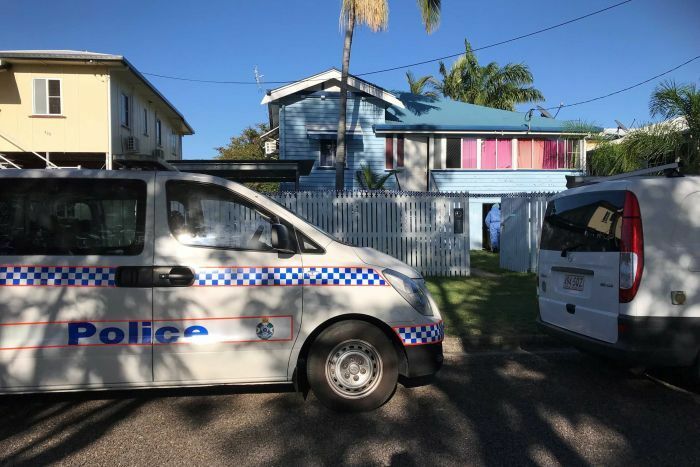 A 39-year-old Maleny woman has been charged with one count of manslaughter, and is due to appear in the Maroochydore Magistrates Court later today. Meanwhile, detectives are investigating another suspicious death of a man at Depot Hill in central Queensland overnight. The 56-year-old man was found with facial injuries at a home on Campbell Street about 9:30pm. “Due to the circumstances, a crime scene has now been declared and police are currently investigating the circumstances surrounding that death,” Detective Acting Inspector Luke Peachey said. He said one of the residents of the address notified police. “We have no clear idea how long he’d been there for,” he said. “Obviously [the other residents were] shaken up, we’ll obviously offer them support services as we do but obviously we’ll work very closely with them, hopefully get a clearer picture of what’s going on.